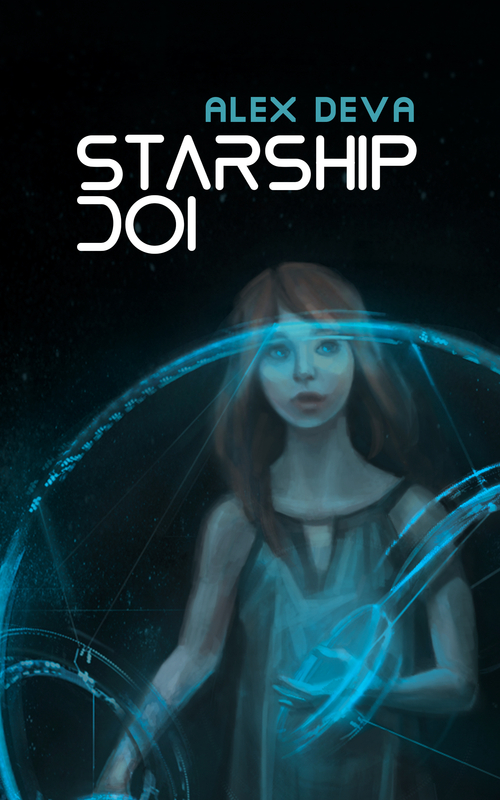 A Sci-Fi novel about a third century Dacian, a young girl from year 1111, a modern day Englishman and a mysterious starship. 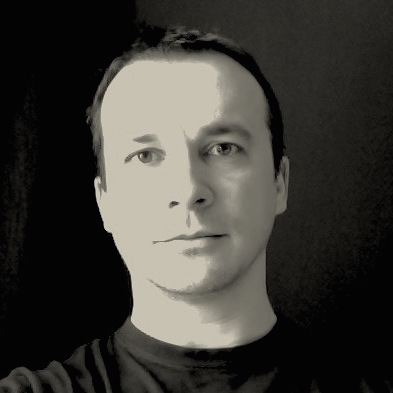 Alex Deva was born in 1977 in Blaj, Romania. 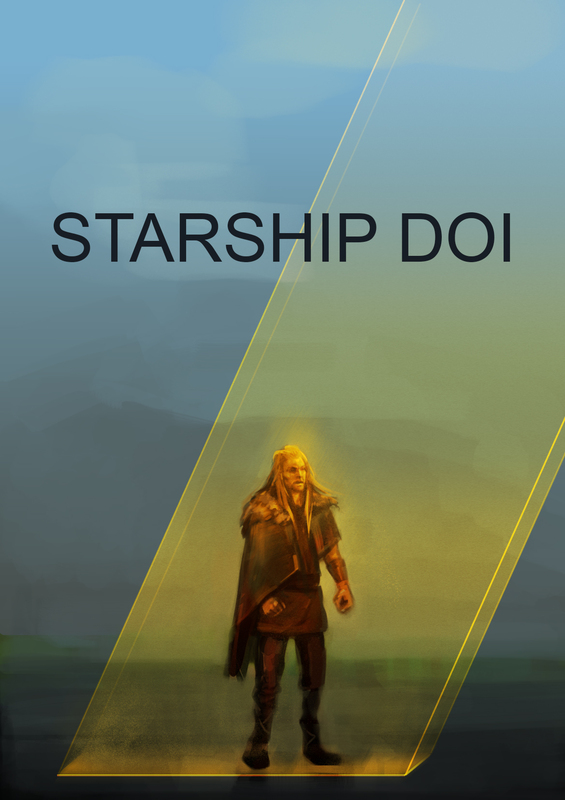 Starship Doi is his third published book. He works as a web developer, and he loves foreign languages, piloting helicopters and playing guitar. He lives in Tîrgu-Mureș, Romania, with his wife and two kids. You can ask Alex questions on the Facebook page, on his Goodreads author page, or directly by email. His other book, a Romanian thriller. 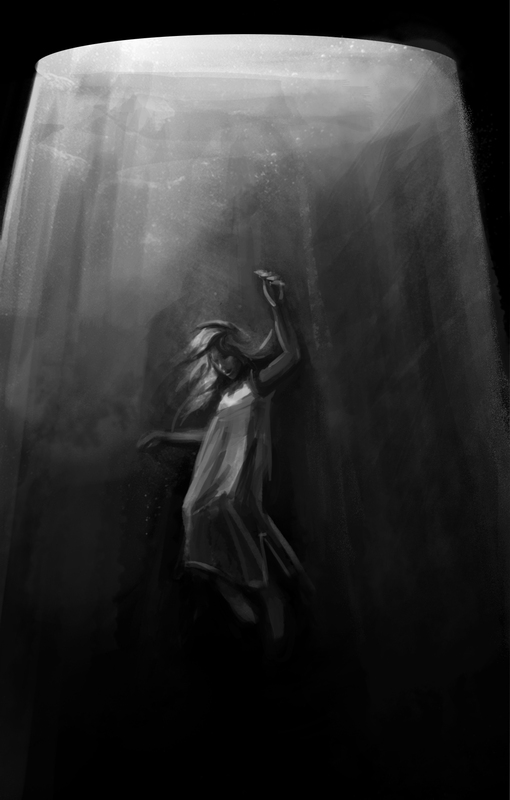 Listen to the first four chapters for free! 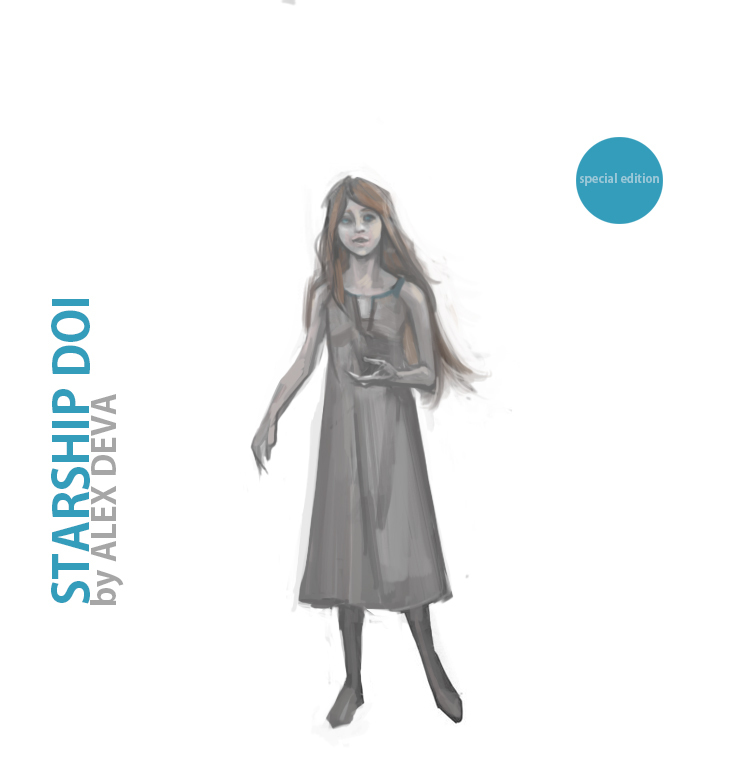 Mihaela designed the book cover and several other works related to Starship Doi. 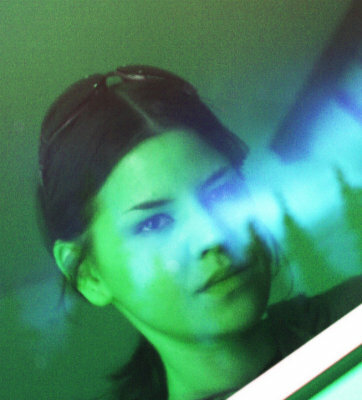 An accomplished 3D and 2D graphic artist, as well as experienced game character designer, she lives and works in Timișoara, Romania. Kept me reading past my bedtime to finish in one sitting. Great premise, interesting characters that could be better developed, ending on such a major cliffhanger could be a minus to some readers. All in all, I will gladly and happily buy book 2 when it comes out. Well done and thanks for the trip in your universe. 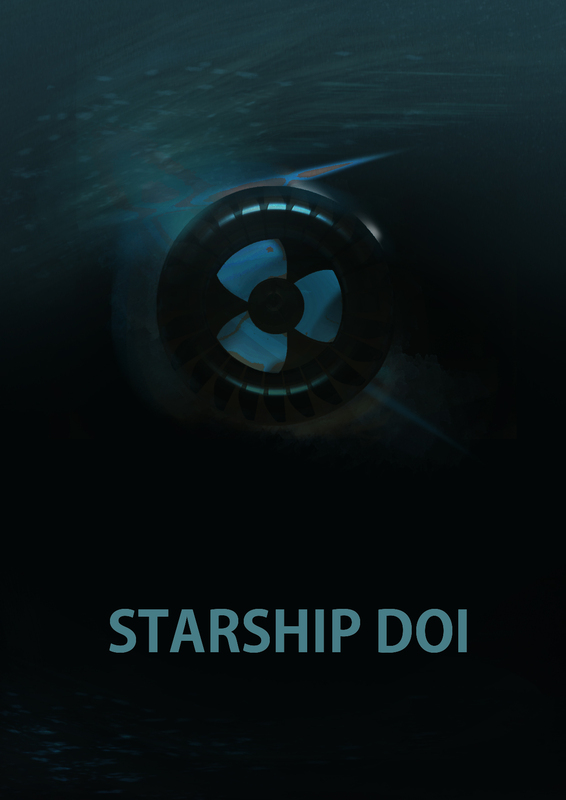 I enjoyed Starship Doi thoroughly. The subject is fresh and intriguing, the characters are well shaped and believable, and the dialogue is surprisingly realistic. I also imagine that the interaction between characters that come from very different worlds is not an easy challenge for a writer, which is one of the reasons I found this book to be so well written - there was no shortage of filling in the gaps between the characters' discrepant backgrounds. Then, of course, the book is also rich in delightful humor that had me laugh out loud on many occasions. A wonderful sci-fi novel that had me right away and kept my interest. Great plot, surprises, and loved the ship! Great characters too! Loved them. Great job. Great book. Good writing. Interesting story. This is the beginning book in a series that is off to a good start, The plot is different from any other that I have read, and the author adds enough suspense so that book is hard to put down. I recommend this book. A fun read. A little sleep deprived now! Unique premise. Intriguing. Some great humour. It's quite unfair when authors write such a compelling story and I don't have the next one lined up to read. Or worse still, if they haven't yet written it. I thoroughly enjoyed this yarn. The very different characters, well described, finding themselves in such a bizarre time and place make this a page turner. Only problem is I've now run out of pages. Hate it when that happens! Not sure what this is tagged as. It's science fiction but not really space opera. 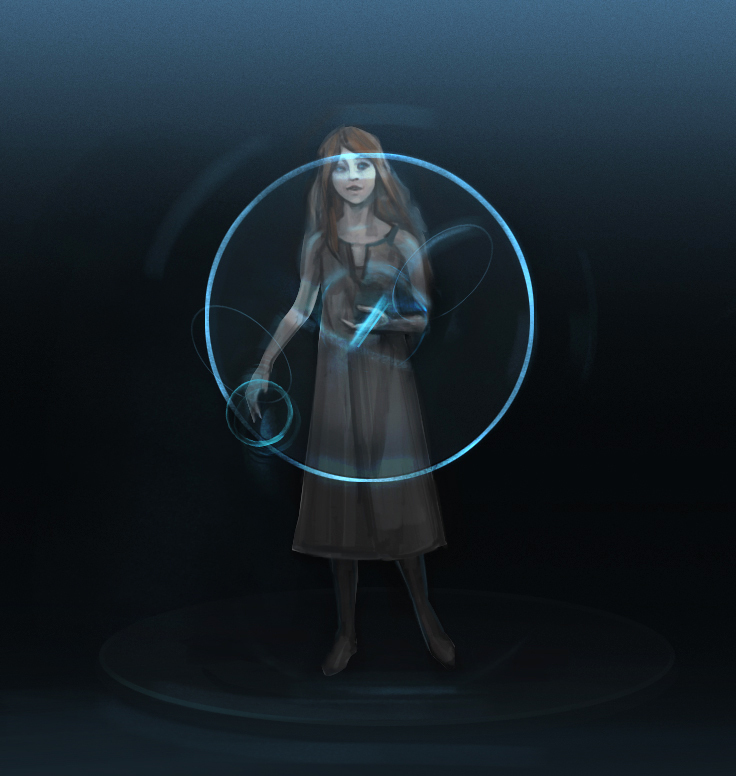 There's time travel, sort of. We have aliens, as yet unsighted. And a pretty nifty spaceship - glad I'm not on it, I don't think it has a clue how to make coffee or chocolate, two of my necessities. I have to get the sequel, even if it's just to make sure poor Aram gets to eat some corn. Hmm, wondered why I kept smelling barbecued corn cobs. Happily, my favourite author list is growing by the week and Mr Deva just added himself to that list. It's worth reading just to see what the rather crazy third century Dacian uses to fend off an attacking force! If you've written a review of this book, please email the author at me@alxx.ro with the link, and it'll appear here. You can publish your review on Amazon, Google Books, iBooks, Goodreads, the book's Facebook page, or indeed anywhere else, like your own blog, Twitter feed or favourite website. 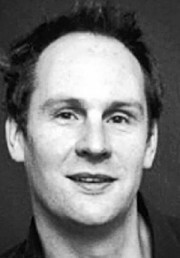 Music credits: "Volatile Reaction", "Danse Macabre", "Anguish", "Black Vortex", "Oppressive Gloom", "Our Story Begins", "Failing Defense", "Unseen Horrors" and "Faceoff" by Kevin MacLeod, licensed under Creative Commons: By Attribution 3.0.